Did you know there are ways to support Homes For Our Troops that don’t affect your current lifestyle or your family’s security? A bequest is a gift from your estate—a transfer of cash, securities, or other property made through your estate plans. You can make a bequest to HFOT by including language in your will or living trust leaving a portion of your estate, or by designating HFOT as a beneficiary of your retirement account or life insurance policy. Remembering HFOT with a bequest from your estate will help sustain and strengthen HFOT in years to come. START MY ESTATE PLANNING TODAY ! 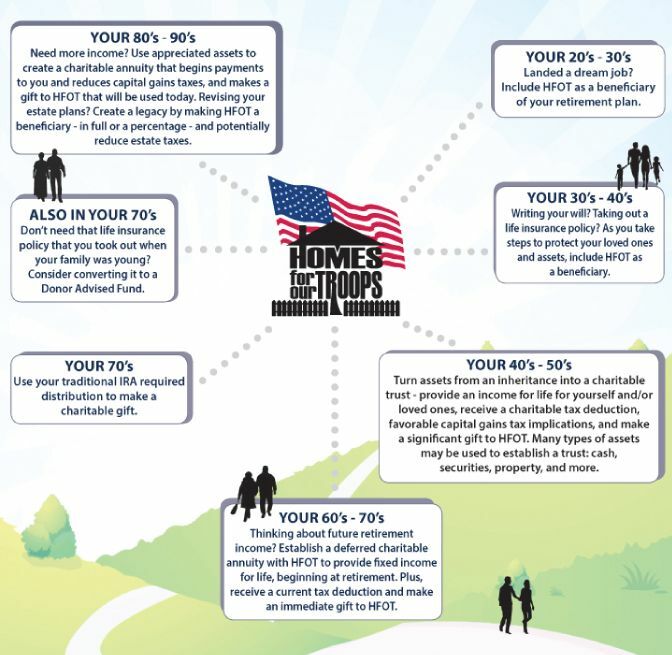 A bequest to Homes For Our Troops can be made for a specific amount, a percentage of your estate, or for all or a portion of what is left after you have made bequests to your family. 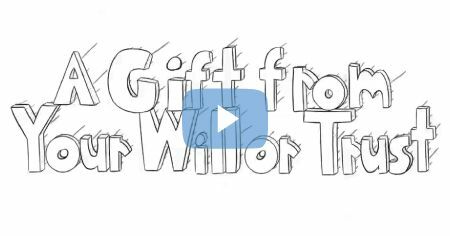 To make a gift to HFOT from your estate, you must sign a new will or living trust instrument, add a codicil to your present will, or make an amendment to your present trust instrument. Alternatively, you can designate HFOT as a beneficiary of a retirement plan or life insurance policy. To do so, contact the retirement plan administrator or life insurance company and complete the appropriate beneficiary designation form. 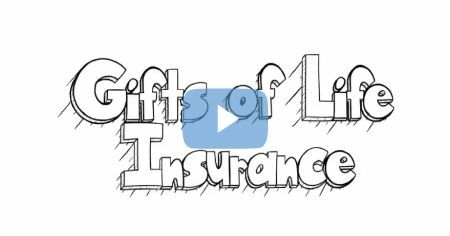 You can designate a specific purpose for such a gift with a separate letter prepared with assistance from the Gifts Officer. You can designate and donate. It’s simple. 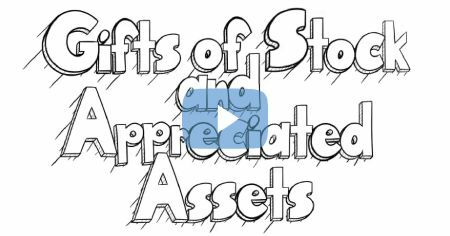 You retain control of and use of your assets during your lifetime. You may modify your bequest if your circumstances change. A bequest costs nothing now, yet gives you the satisfaction of knowing you have provided for HFOT in the future. Give us assets subject to double taxation, and leave more to your family. Make a significant gift to Homes For Our Troops even without a large estate. Here’s how you can leverage your dollars for a larger gift. 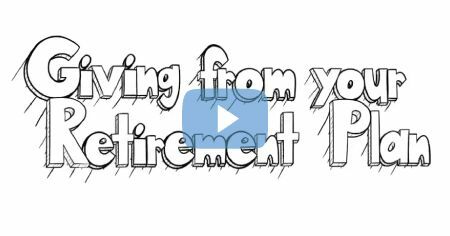 For more information on these popular giving arrangements, you can watch the helpful short videos below. Official name: Homes For Our Troops, Inc.